Asked why he had dedicated his life to the labour and trade union movement GMB founder Will Thorne explained, "There is a world of freedom, beauty and equality to gain, where everyone will have an opportunity to express the best that is in them for the benefit of all, making the world a place more to our heart's desire and the better to dwell in." These principles guide GMB today. The union began as the Gas Workers and General Labourers Union, which was formed in March 1889 in East London by one of the greatest pioneers of the Labour movement, Will Thorne. A resolution was passed in favour of a gas workers' union being formed, with the 8 hour day as one of its objects… Sunday morning March 31st 1889- a lovely sunny morning - was the birthday of the National Union of Gas Workers and General Labourers. GMB as it is today is the result of mergers and amalgamations of unions throughout the last century but mainly in the last 30 years.Its first battle in spring 1889 ended with the birth of the 8 hour working day. This set the goal for all working people who until then toiled for 12 hours a day. Founder Will Thorne was born in Birmingham in 1857. He lived in great poverty and began his working life in a brickworks at the age of 6. "There is a world of freedom, beauty and equality to gain, where everyone will have an opportunity to express the best that is in them for the benefit of all, making the world a place more to our heart's desire and the better to dwell in." Will Thorne founder of GMB. GMB has its origins in the Gas Workers and General Labourers Union which was formed in 1889 by Will Thorne. Following the success of the Union's first battle in the campaign on working hours, workers flocked to join the new union and by 1911 its members numbered 77,000. At the time of the merger in 1991, the NUTGW had over 70,000 members and was itself the result of many amalgamations. These unions formed the United Garment Workers' Union in 1912. GMB is a membership-based organisation that campaigns for and protects GMB members rights at work. 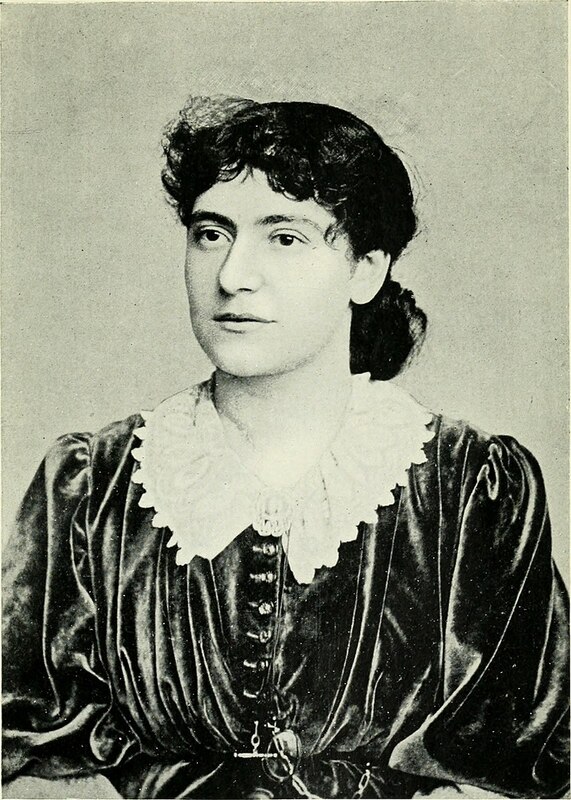 At the heart of building our union was our co-founder Eleanor Marx, a socialist trade union activist and daughter of Karl Marx. Eleanor was at the forefront of the campaign for the eight hour working day which created the union and was unanimously elected to the union’s Executive in 1889, attending every meeting without fail and speaking to members and public meetings up and down the country. She was responsible for writing the union’s first rule book as well as forming the first Women’s Branch of the union. A significant industrial and political figure in her own right, Eleanor consistently fought for both economic and gender equality in both her own activities and as a highly effective activist and administrator in the early years of the union. With a lifelong friendship based upon shared ideals and practical common goals, Eleanor Marx would not only teach Will Thorne to read and write but also become his most significant political mentor - cementing the union’s commitment to transforming society so that it runs in the interests of working people. Eleanor Marx was the first of many women whose beliefs and achievements in bettering the lives of working people run through GMB's history, a union that today proudly has a membership of which over 50% of are women. GMB celebrates the acheivements of Eleanor Marx with events in January each year. 130 years on we're continuing to fight tirelessly to defend our members in a changing world of work, building a 21st Century Union from the workplace up. 2019 will bring many challenges, there always have been for our movement. Whether its unscrupulous employers putting profit before the workers who make them, or governments that attack workers' rights and our ability to stand together as a union. GMB doesn't shy away from these challenges. When you’re a member of GMB, you’re part of a family that will always stand up for you. We have tens of thousands of highly trained staff and activists who understand exactly what rights you have and what employers are allowed to do. GMB is also a campaigning union, using every tool we have industrially and politically to advance our members' interests.